Show Notes: If you need uplifting, this is the interview for you! 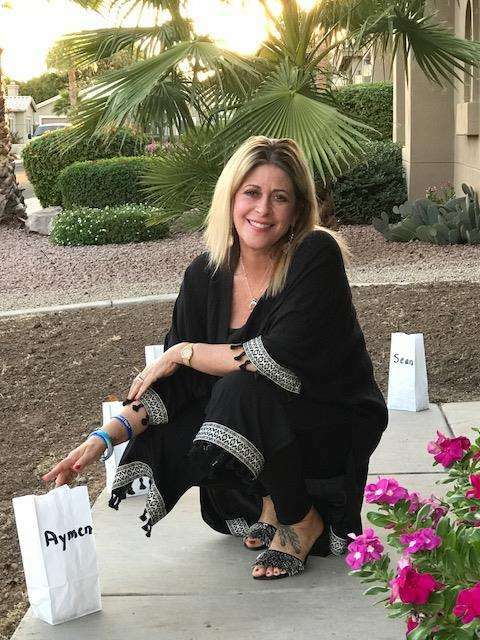 You are going to be incredibly touched when you hear about Tracy’s journey to find her 29-year-old son, Aymen after he crossed over, and how she turned her tragedy into a blessing by becoming a guiding light for HELPING PARENTS HEAL, an organization dedicated to helping parents whose children have transitioned to the other side. Finding the “silver lining” in a tragedy. What it is like to learn to live with grief. How to connect with deceased loved ones through the modality Automatic Writing. The transformational insights Tracy has gleaned from spiritual luminaries. How does a person live after the transition of his or her child? What is a Listener/Shining Light Mom? What is the Soul Phone Foundation and how does it provide proof of the Afterlife?